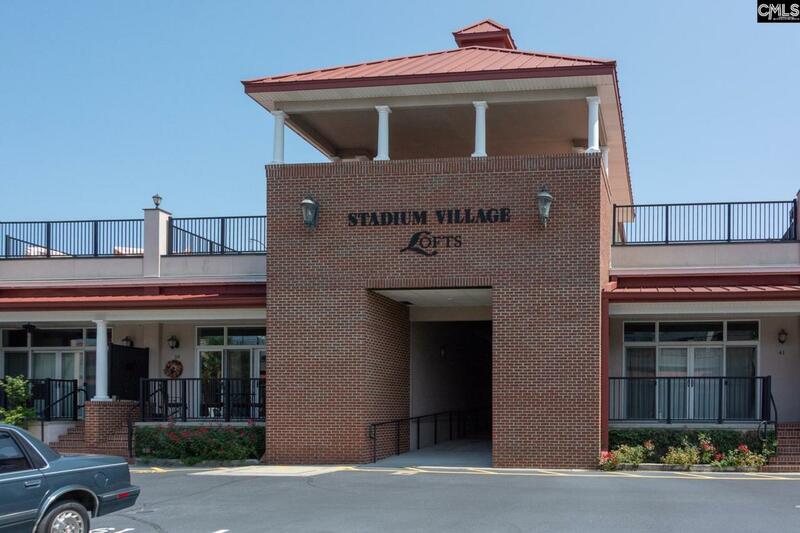 Three bedroom, two bath home looking out to Williams-Brie Stadium. Large end unit with over 1500 square feet. Roof deck set up for entertaining, decorated to satisfy all Gamecock fans- open floor plan that goes onto nice patio sitting area and then stairs to roof deck. Best Unit available. The Closest Residence to Williams Brice Statium.